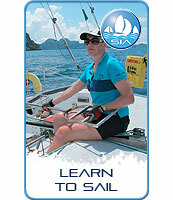 The International Crew Course is available at our Sailing Schools in Thailand and Malaysia. 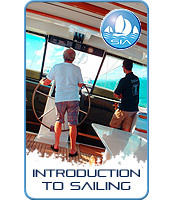 This beginner’s course will help you develop the skills and knowledge you need to become a useful crew member on a sailing yacht of up to 24 metres. 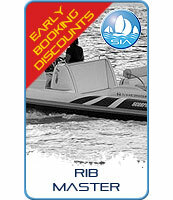 It is very much a hands-on course that teaches you by getting out there on the water and doing it yourself, there is only a very small theoretical component. No previous knowledge or experience is necessary. Our experienced instructors will guide you every step of the way ensuring you have a rewarding and enjoyable experience as you learn. The course is practically based and by the end of the four days you will be capable of sailing a small yacht in every direction it is possible to sail (you still will not be able to sail directly towards the wind; neither can we, it is not possible). However, you will understand how to hoist and trim (adjust) the sails, how to work as a part a crew and how to steer the boat. 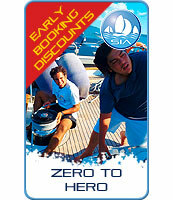 And you’ll also learn how to assist in other important activities like anchoring, coming alongside in a marina berth or rescuing a man-overboard. 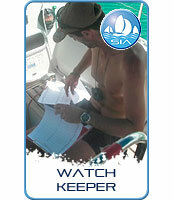 To take your training to the next stage you’ll need to sign up to the IYT Watchkeeper / Flotilla Course. This International Crew Course provides the solid foundation that you need to move on to that level. 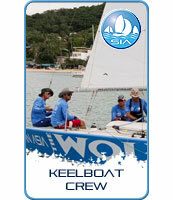 You won’t be a solo ‘round the world sailor after four days, but you will be able to act as a useful crew member. 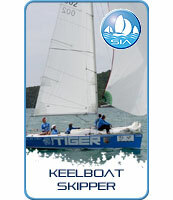 Very probably the bug will have bitten you and you’ll want to take the training further: Bareboat Skipper, Yachtmaster! Who knows? What's required: Waterproof roll bag, light deck shoes, shorts or long trousers, t shirt, sunglasses and sunblock. Not the right dates for you? 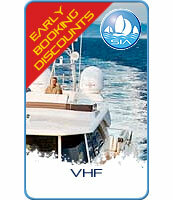 Contact us, we can often arrange other dates. Private courses are possible if you give us enough time to schedule them in. Book 60 days early for a great discount! Private courses are possible if you give us enough time to schedule them in.